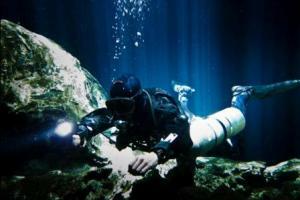 Plus, you don’t have to walk to the dive site with the cylinders on your back. You can enter the water and clip them on and go. Comfort – Especially for those divers with back issues. Fun – Enjoy your diving! 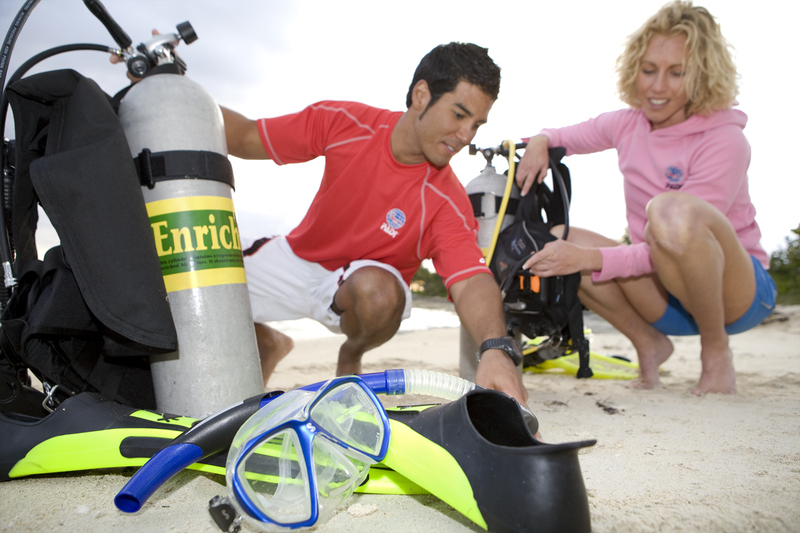 Be a PADI Open Water Diver (or qualifying certification from another training organization). 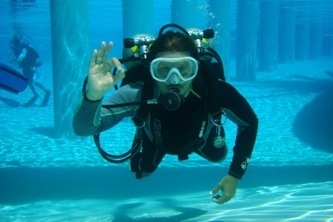 The Peak performance buyancy course will help you perfect your buoyancy skills for Sidemount diving. 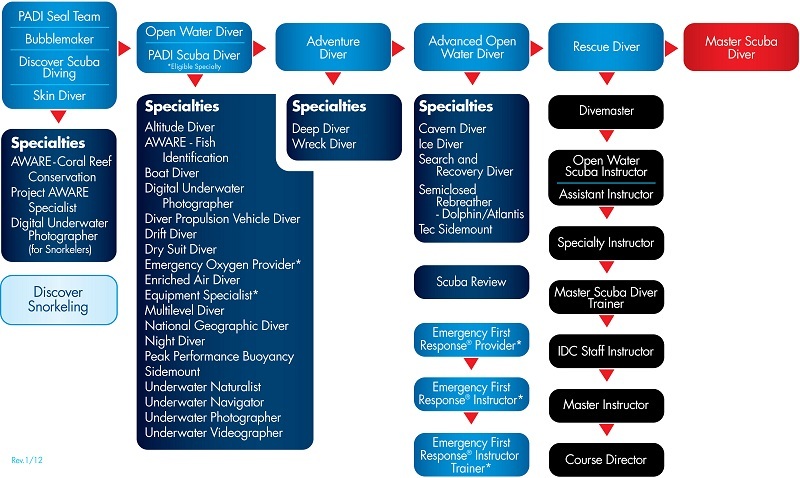 Your diver certification card, swimsuit, towel, and the liability and medical release forms.